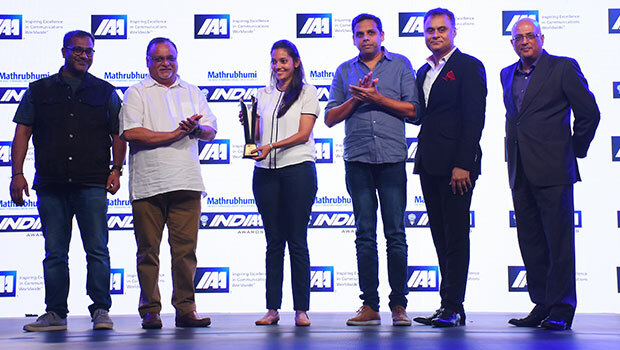 The India Chapter of the International Advertising Association (IAA) announced the winners of the third IndIAA Awards 2017 on September 8, 2017. The impressive ceremony had the crème de la crème of the marketing, advertising and media fraternity in attendance. Major clients such as HUL, Nestle, Samsung, Vodafone, Milton, and Agencies like Ogilvy & Mather, Lowe Lintas, McCann, Publicis were among the major winners. IndIAA Awards are presented to real, hardworking campaigns that are backed by media spends. McDonald-Introducing the Happy Price Combos! Volini #PatOnTheBack - Being there, matters.